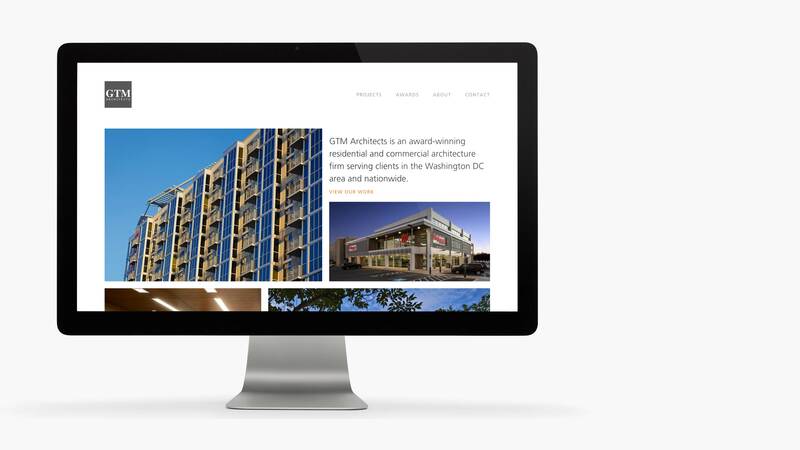 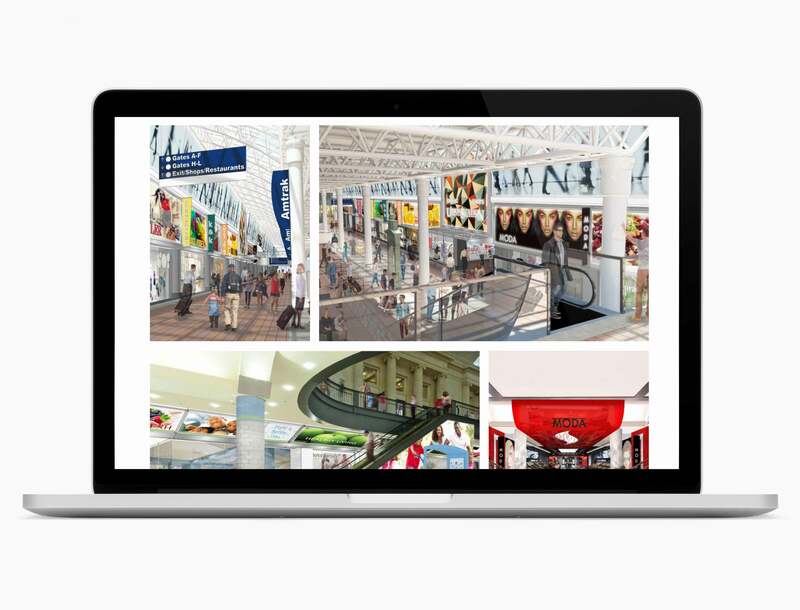 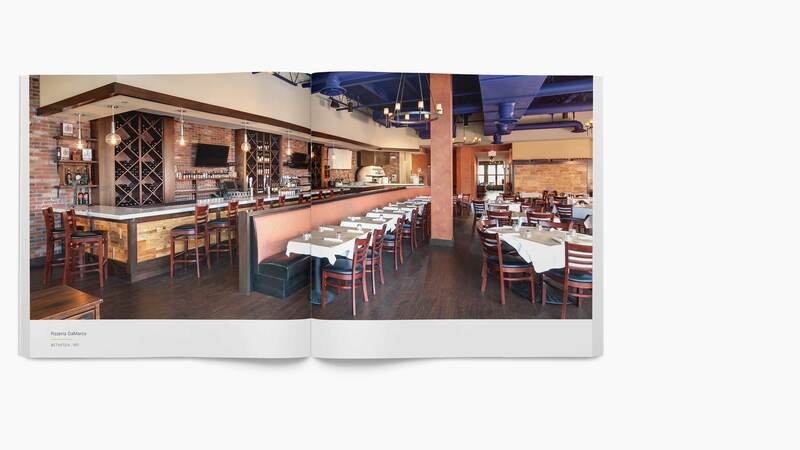 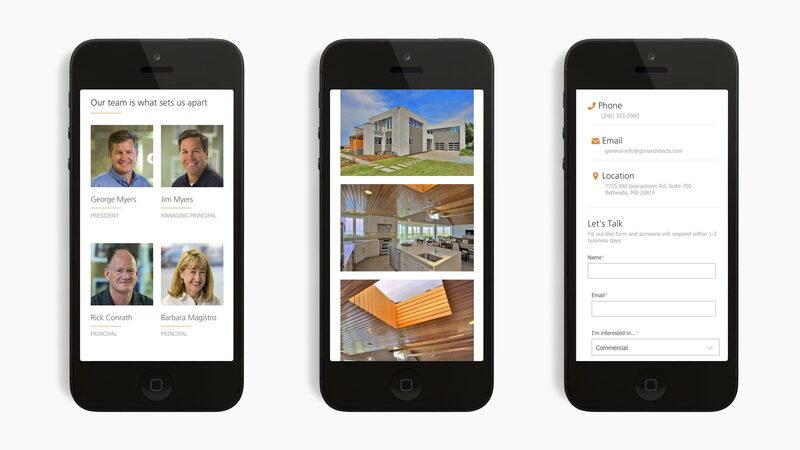 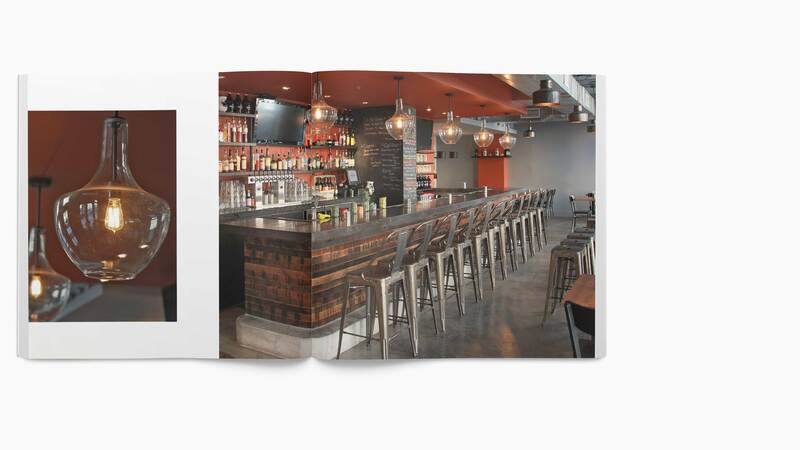 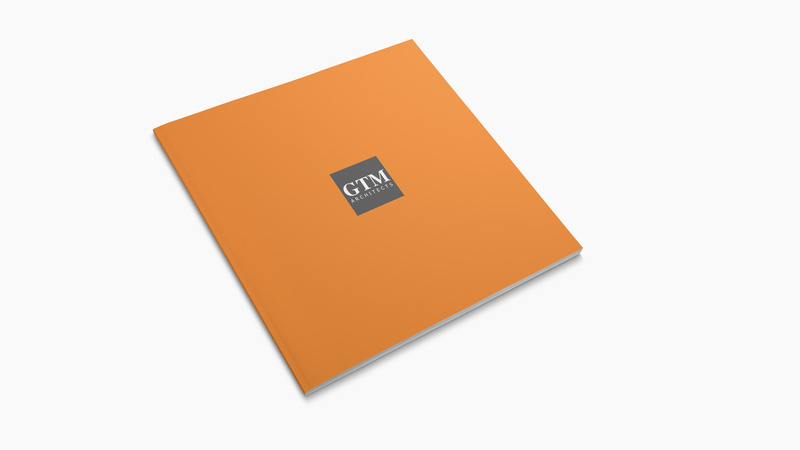 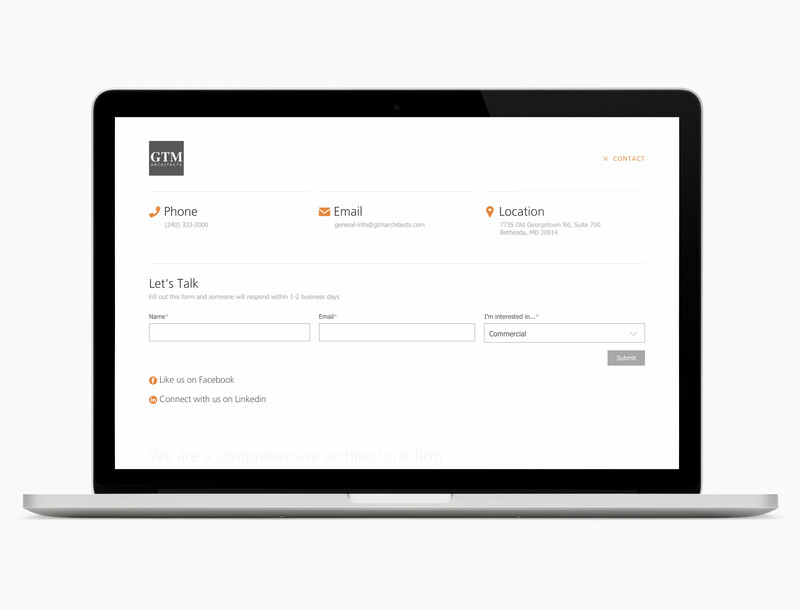 GTM architects came to us with the need to showcase their portfolio in print and web formats. 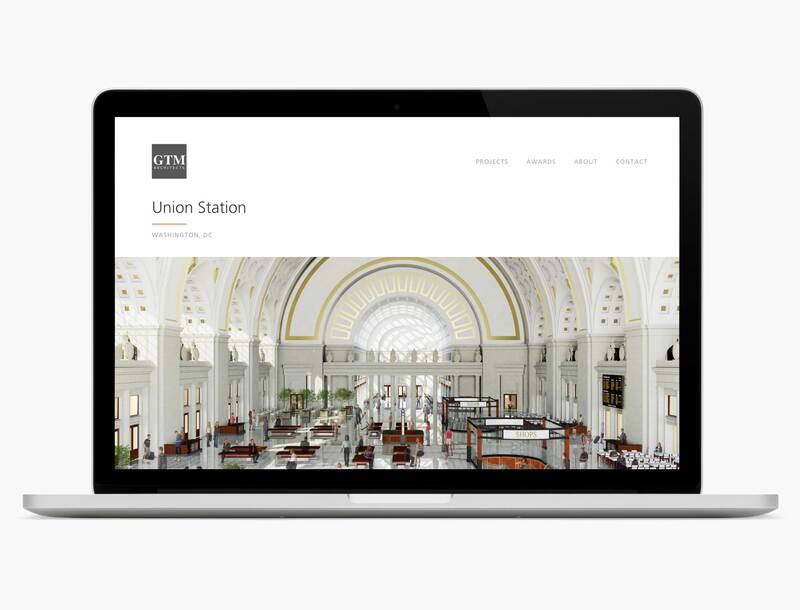 We worked with them to build a website and print publication that beautifully showcases their work. 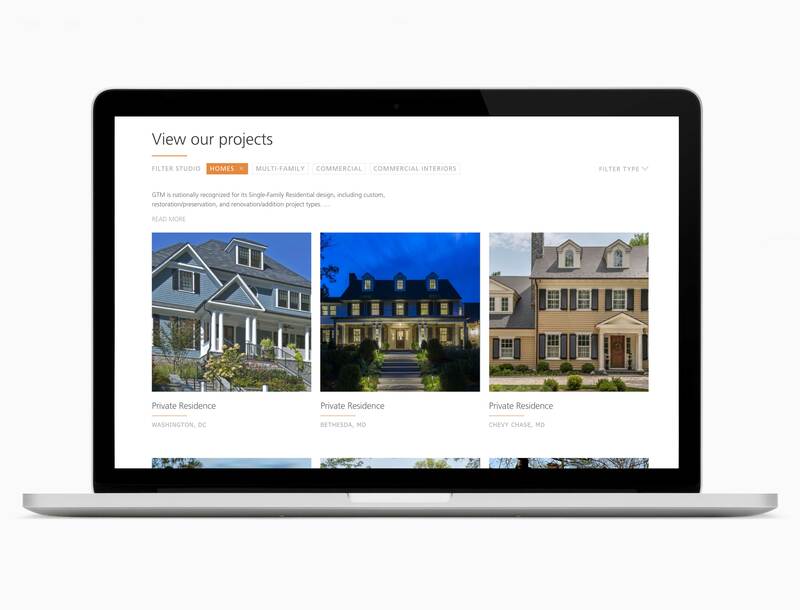 On the website, we created an intuitive user experience by developing a streamlined filtering system to easily present the breadth and depth of their capabilities specializing in residential and commercial interiors. 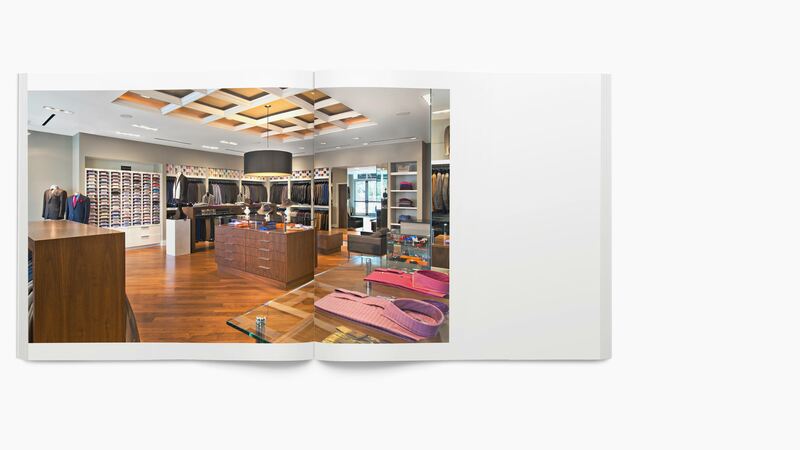 As a print companion for the website, we designed a look book to put in people’s hands, something simple that focused on showing, not telling.